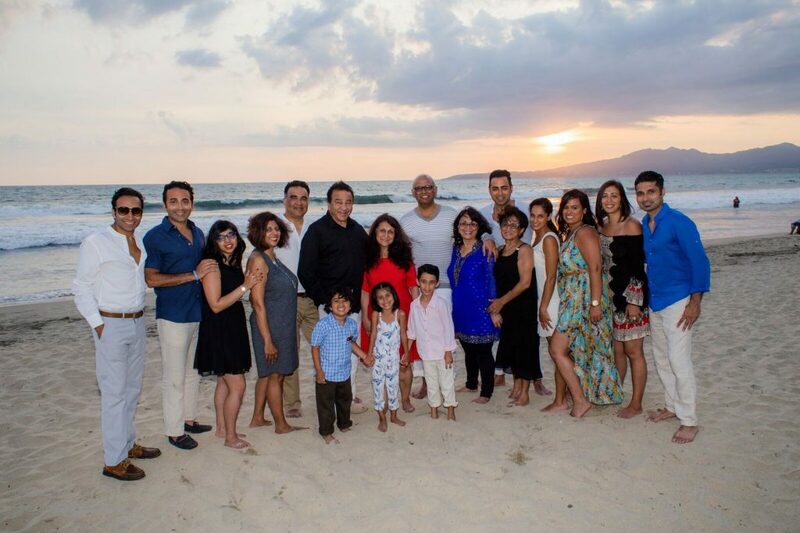 A couple years back, we went on a family reunion trip to Mexico. It was the first time both the kids have been and they had a blast! Between swimming at the pools, boogie boarding at the beach, enjoying room service and watching the nightly shows, everyone had a lot of fun! Of course taking a beach vacation with young kids is a different experience than going as a couple or with a group of adults. 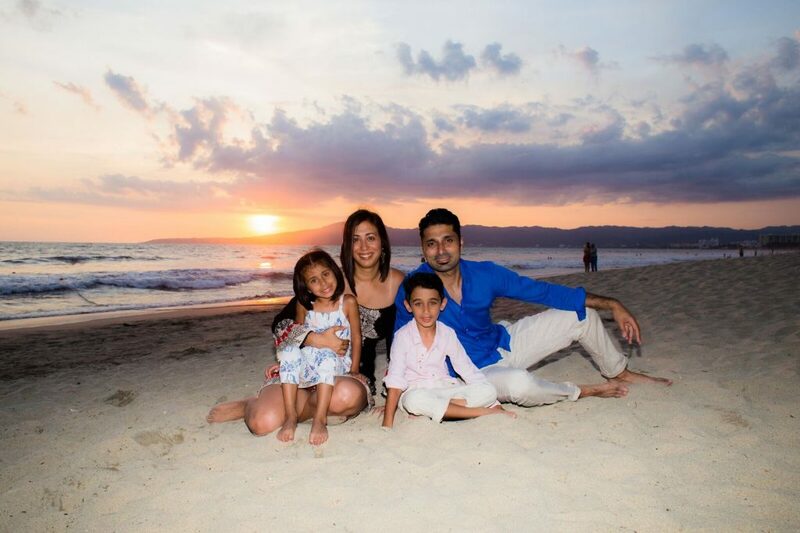 We learned a quite a few things and I thought I’d share my 10 Family Beach Vacation Tips. Cuts, scrapes, bug bites and such will always happen and more so when you’re on a trip. 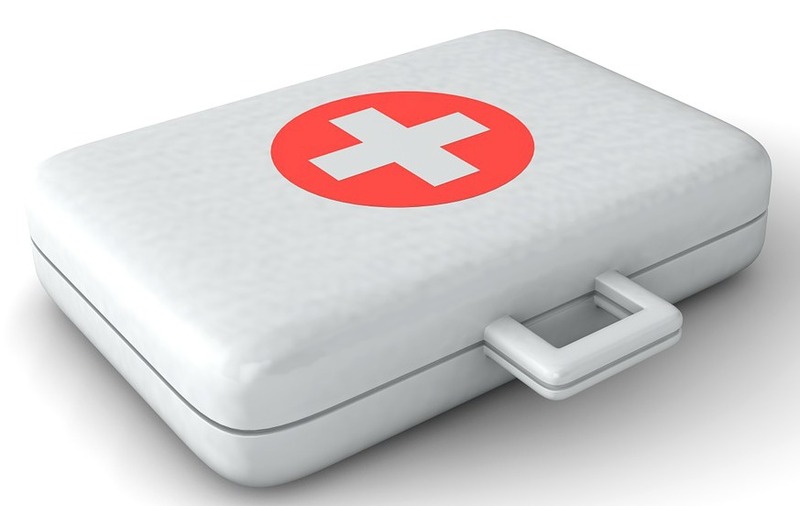 So the first of my family beach vacation tips is: Keep a small first aid kit with you that has all the basics so you’re ready when it does happen. We also took some children and adults tylenol, just in case. And you don’t have to buy one, you can just put one together yourself. 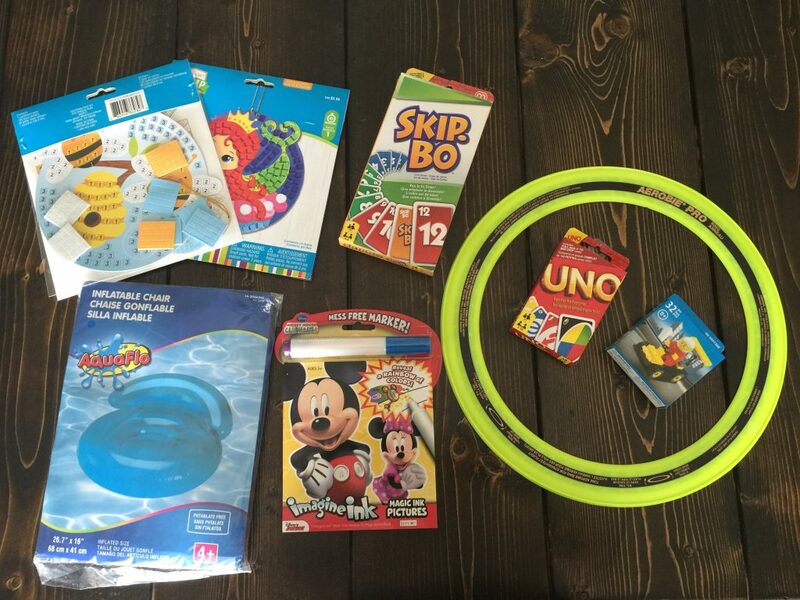 Take a few small beach toys like a pail, shovel, inflatable beach ball and frisbee. This will come in handy at the beach and the pool. You can buy inexpensive ones at a dollar store before you leave for your trip. That way if you want, you don’t want to take them back in your suitcase, you can leave them at the hotel. We passed ours along to another family that was vacationing there. 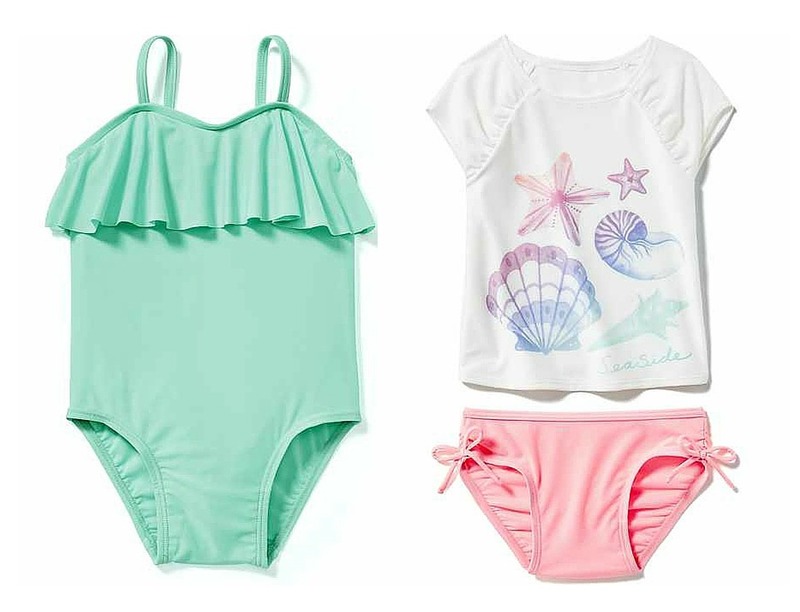 Another one of my family beach vacation tips is something you may not have thought about: Two swimsuits comes in really handy for both adults and kids! The reason being that somedays you might want to go swimming twice or the suit may not dry overnight and it is not fun to wear a wet bathing! At those times a second bathing suit comes in really handy and it doesn’t take up much room in the suitcase. We had a couple of similar suits for our daughter. These are from Old Navy. 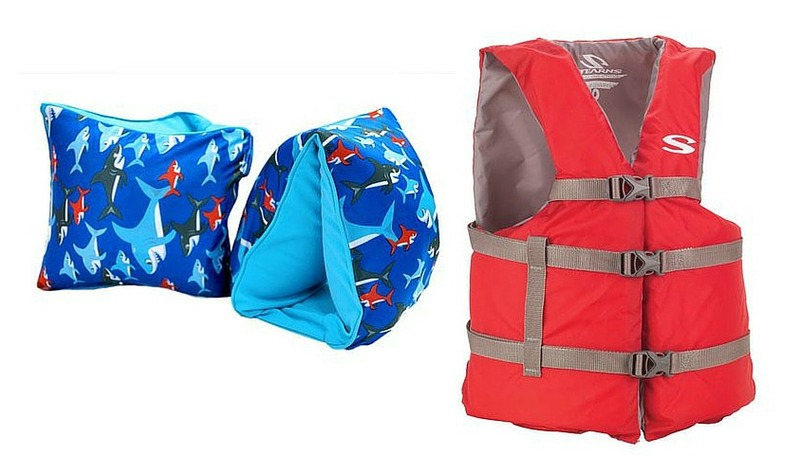 If the kids are still young and not 100% confident in the water, floaters or a life jacket can make a huge difference in both the safety and fun factor. 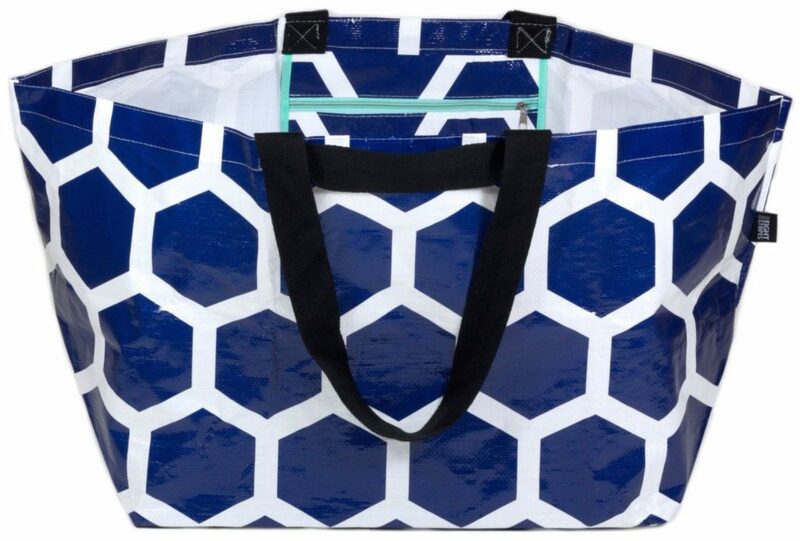 A good size sturdy beach bag will come in really handy on a beach vacation. Whether you are going to the pool or to the sand, you can take everything you need in it like sunscreen, towels, water bottles, snacks, summer books, beach toys and more! This one from Amazon is cute and practical. 6. 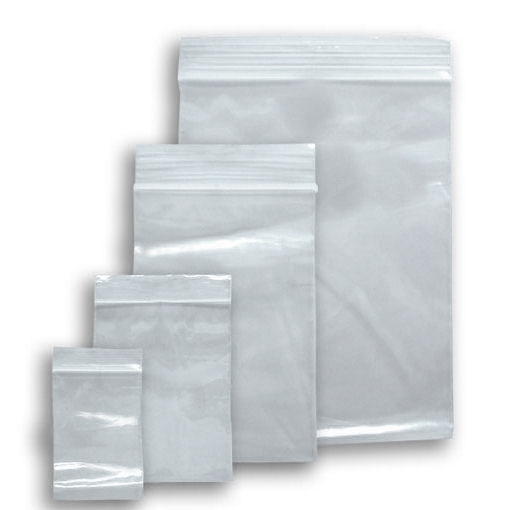 Zipper seal plastic bags or reusable bags. Bring a few in different sizes. They don’t take up any space in your suitcase and they will come in handy. These bags can be used for collecting shells and rocks, for taking snacks to the beach or on a tour and even for dirty and wet clothes. Small coloring books, card games, activity books, stickers and such things can also be great to have around. 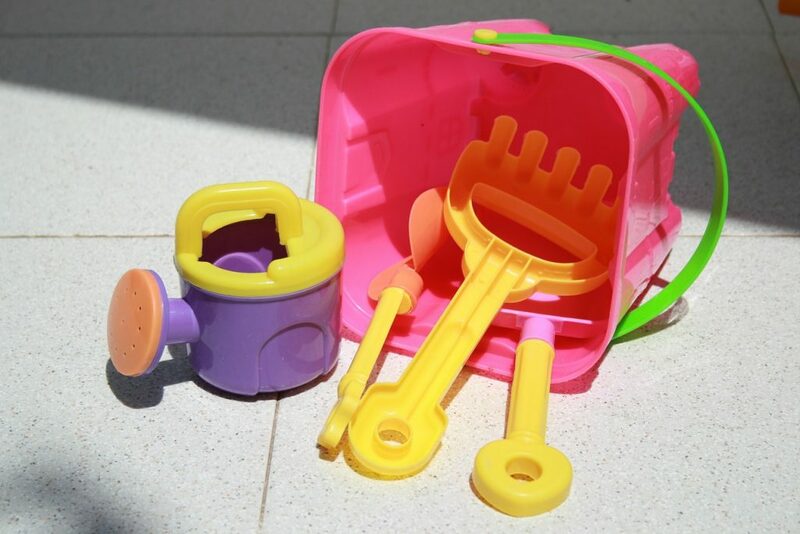 They can keep the kids busy on the plane, at a meal time so that you can eat your food and even for some down time in the room when it’s time to take a break from the sun. Even though it’s hot on a beach vacation, the rooms are usually air conditioned. And even though it’s a relief to step out of the heat into a room with AC, when it’s on all night, it gets cold! 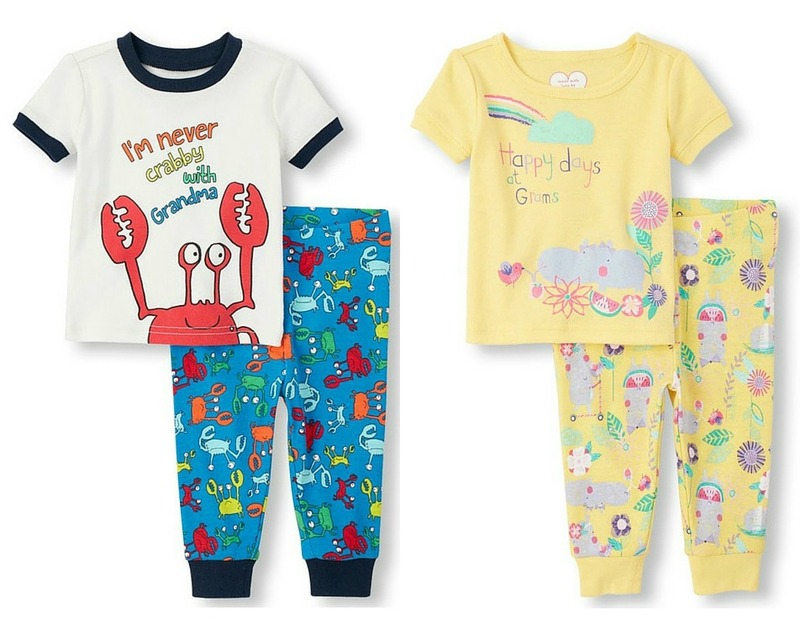 So pack pj’s with long bottoms so the kids don’t get too cold when they are sleeping. Look into a photographer if the hotel has one. Usually photo shoots are free of charge and you can probably purchase one print for about $15-$20. It might be worth it to take a beautiful beach memory back home with you. We did it for the first time on our last beach vacation because it was a family reunion with 18 people. 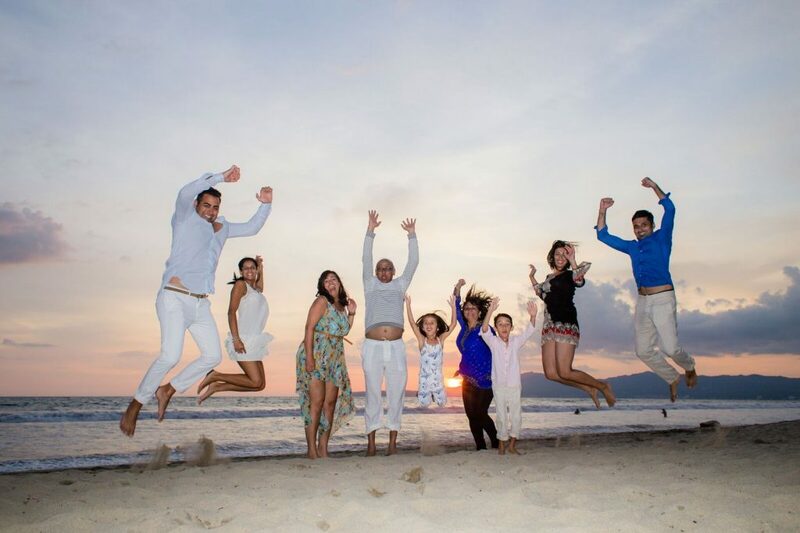 Not only did we end up with some fabulous group photos, we even got a great family photo that we can’t wait to frame! And the last of my family beach vacation tips: It’s a vacation, schedules are probably not going to stick, so try and go with the flow. 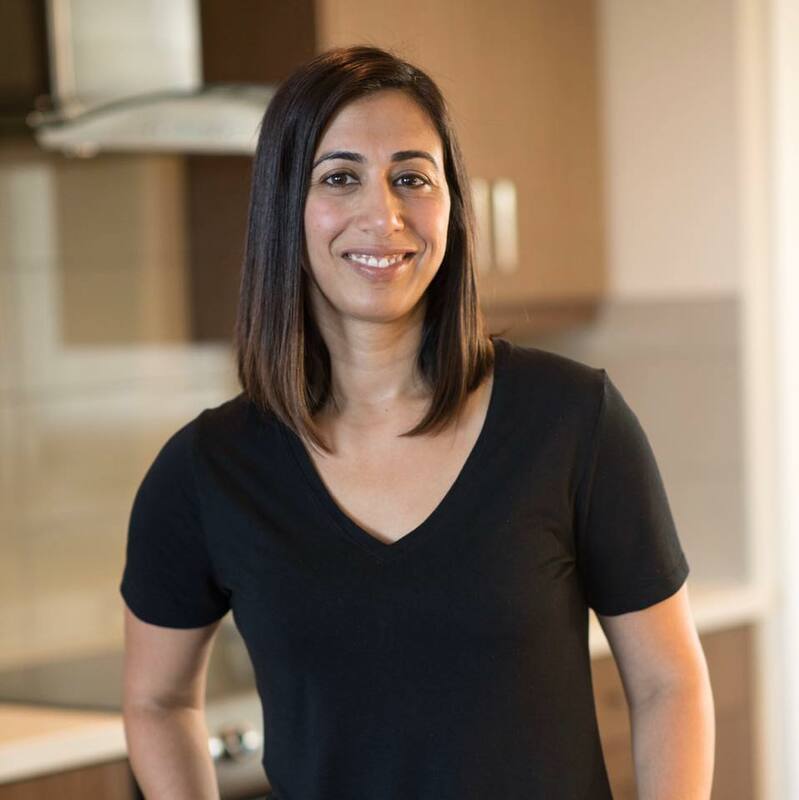 In everyday life, I like to keep things on a semi schedule with the kids eating healthy and getting a certain amount of sleep and screen time. That all kind of went out the window on our beach vacation and I have to say, the kids really had an amazing time. It took a little while after we got back, but now they are back in the swing of things with memories of a wonderful vacation. Some really good tips here. A great reminder of things that need to be on our lists for traveling. Bring lots and lots of sunscreen. Lots more than you think you will need. A must for those of us who burn easily, either due to light skin color or certain medications. Sunburn hurts, and it can be dangerous, years down the road (I know several people who have had skin cancer). Yes, Sunscreen is a very important one Alana! Really great trips. And lovely family pictures! I would love to go on another beach holiday. Thank you for the tips, they are very helpful! Aww, love your vacation pics! This is a great list. No kids at home, but hubby and I could still include some of these items on a beach trip (we’re only about 45 minutes away from the ocean here in Maine). I especially like the idea of ziploc bags! I’m a collector of shells, sand dollars, polished stones, and other great “finds” at the beach!